Robert Eugene Redd was born May 5, 1938 in Strawtown, IN to Virgil and Myrtle Redd. Robert passed away on March 30, 2019 at the age of 80. He is survived by his son, Robert M. Redd; daughter-in-law, Ruth; granddaughter, Vickie Ramsey; grandson-in-law, Eric Ramsey; great-grandchildren, Sonya and Eli; sisters, Dorthy and Mary; brother, Clarence; and many nieces and nephews. Robert was preceded in death by his wife, Colette Redd; son, Steven Redd; and brother, Raymond Redd. 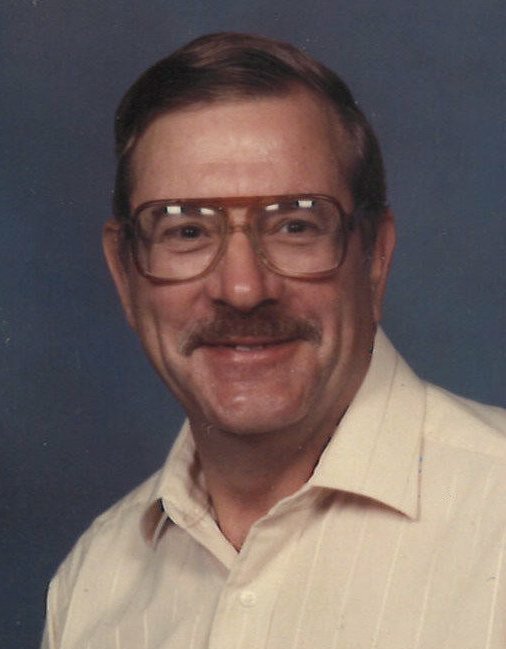 Services will be held at 1:00 pm on Friday, April 5, 2019 at Randall and Roberts Funeral Home, 1150 Logan Street, Noblesville, with visitation from 11:00 am to the time of service. Pastor Alejandro Smith will officiate. Burial will be at Arcadia Cemetery in Arcadia, Indiana following the service.